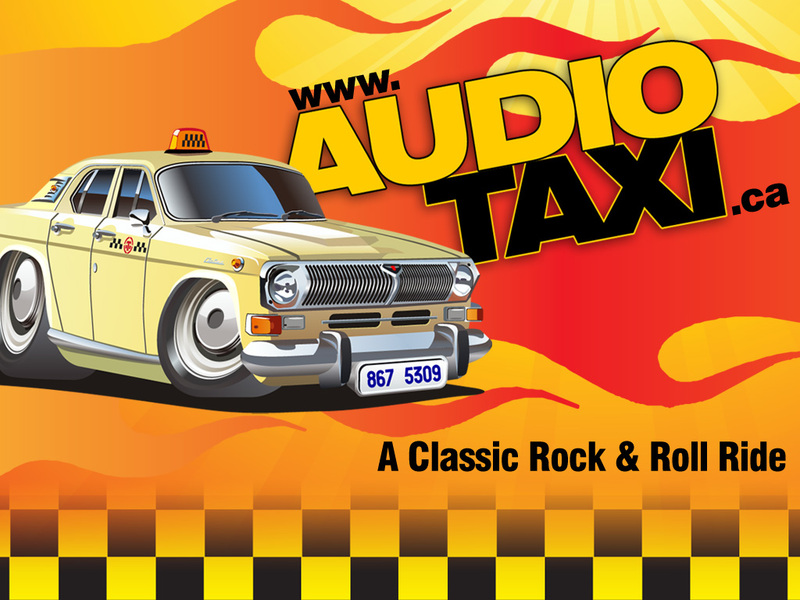 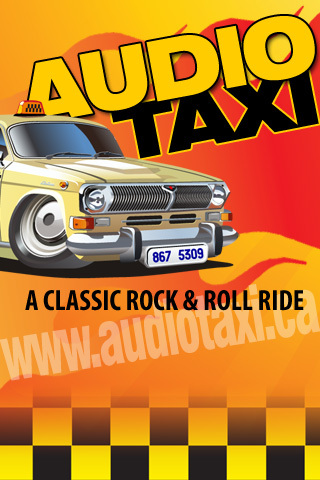 Audio Taxi was a classic rock band that was formed in January of 2009 by brothers Nick & Kelly Paonessa. 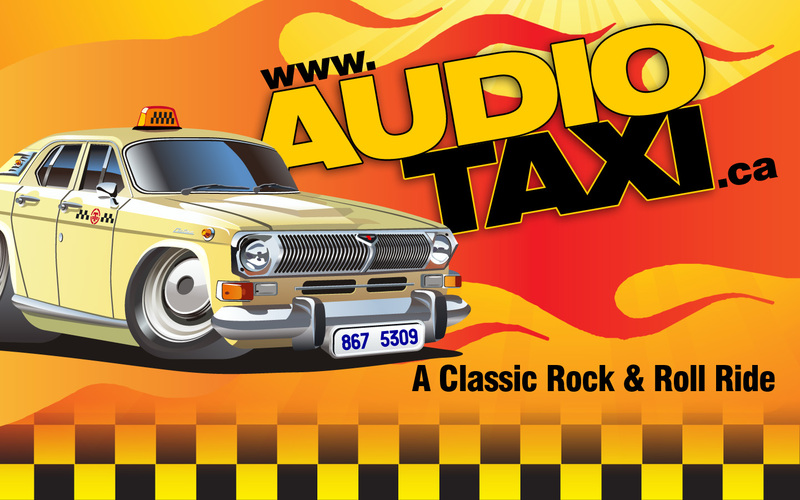 The band gigged consistantly until the final show on January 27th, 2017 at Oscar's Roadhouse in Brampton Ontario. 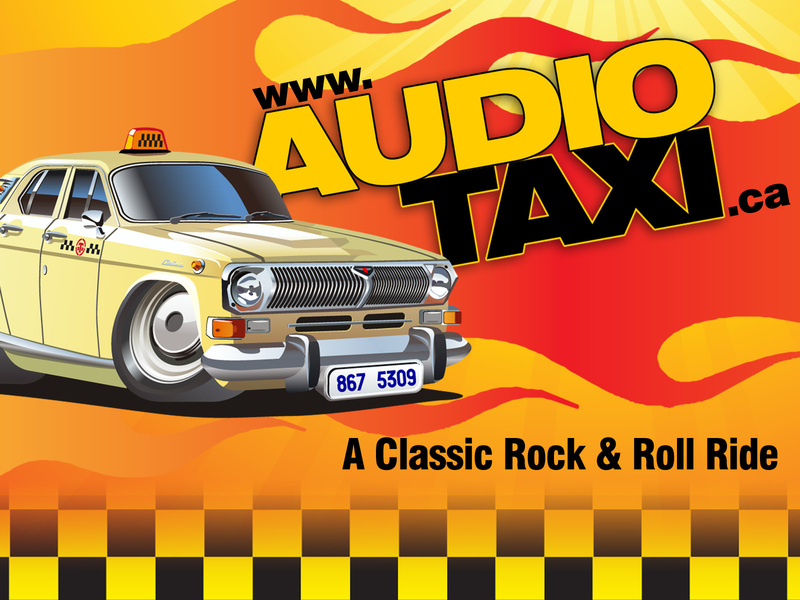 This site now serves as an archive.